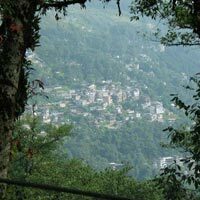 On arrival at NJP Railway Station / IXB Airport, you will be met by our office Executive who will assist you to board your vehicle to Gangtok (130 kms / 4.5 hrs), Gangtok (5500 Ft) the capital of Sikkim, Sikkim - the Land of the Pristine and un spoilt natural beauty with alpine landscapes and thick luxuriant forests, rivers in torrent and peaceful lakes. After breakfast proceed to Tosomgo Lake (12,210 Ft). 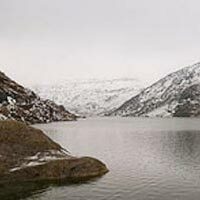 This lake is located very close to Nathula Pass which is the entry point to China & remains frozen for most parts of the year. 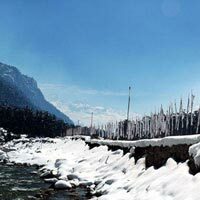 Enjoy the surroundings, majestic snowy peaks which feed the lake and the clean fresh air. 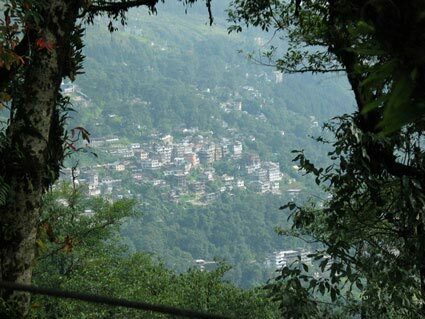 Visit Babamandir & Back to Gangtok by late afternoon. 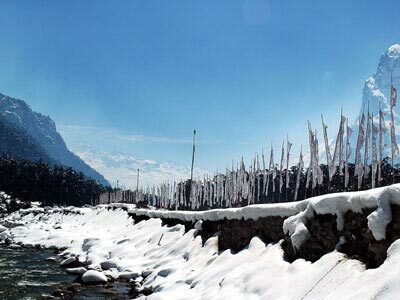 After breakfast Go for a half day sightseeing covering Ranka Manestery, Shanti View Point, Bon Jhakri Water Falls, Droul Chorten, Directorate Research Institute of Tibetology, Directorate of Handicraft & Handloom, Flower Show. After Lunch transfer to Pelling, the city of falls. Overnight at Hotel in Pelling. 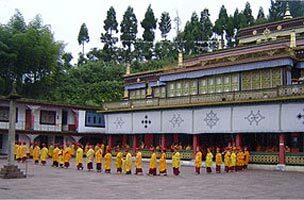 Full day sight seeing of Pelling. 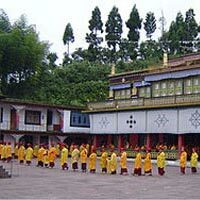 The famous Kanchendzonga falls, Pemayantsi Monastery (people from all over the world come to see this ancient monastery), Keceopalri lake (devotion lake / wish fulfilling lake) and valley view points will be the main attractions. Night stay at Pelling. No specific date of Departure. Customized Package.